Plus, Oakland schools conduct widespread testing for lead. 1. Oakland Unified overspent its budget by tens of millions of dollars on administrators and consultants in the past few years, and the district is now on the brink of insolvency, reports Jill Tucker of the San Francisco Chronicle$. The district spent $22.3 million on administrators and supervisors last year, but the school board only authorized $10.4 million. And in 2014, the district spent $22.6 million on consultants, when the board only approved $7.1 million. 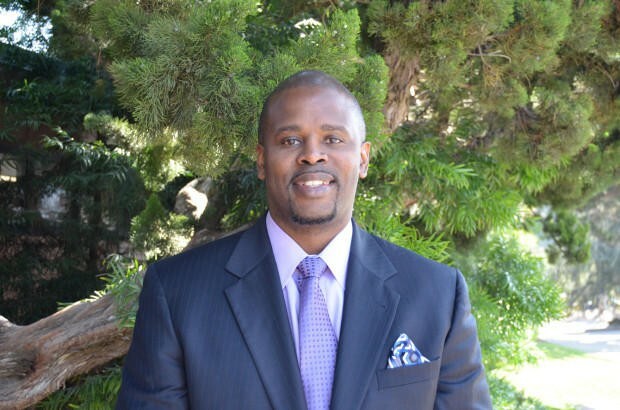 Much of the massive overspending was done by former Superintendent Antwan Wilson before he left earlier this year for Washington, D.C. The school board must slash $15.1 million from this year’s budget to avoid state receivership. 2. Nearly half of Bay Area renters are considered “economically burdened,” because they must spend more than 30 percent of their income on housing, reports Louis Hanson of the Bay Area News Group$, citing a new report by Apartment List. About one in four renters in the region are severely cost burdened because they spend more than half of their earnings on housing as rent prices continue to soar. 5. PG&E is claiming that the most destructive of the wildfires – the Tubbs fire, which killed 22 people and destroyed thousands of structures, mostly in Santa Rosa – was likely caused by downed electrical equipment that the utility did not own nor manage, the San Francisco Chronicle$ reports. However, state fire officials say they have yet to determine the cause of the Tubbs fire or the other ones in the wine country this fall. 6. The Bay Area’s Vietnamese and Cambodian communities are deeply concerned about a recent crackdown on immigration by the Trump administration, reports Tatiana Sanchez of the Bay Area News Group$. ICE officials arrested more than 200 Vietnamese and Cambodian immigrants in October in the Bay Area and around the nation. 7. The Bay Area’s Dungeness crab season is scheduled to start on time next week despite earlier concerns about toxins in the shellfish, reports Tara Duggan of the San Francisco Chronicle$. Recent testing has not detected unsafe levels of domoic acid, which is caused by algae blooms, according to state officials. 8. And billionaire progressive Tom Steyer announced that he will spend another $10 million on his nationwide campaign to impeach President Trump, the LA Times$ reports. That brings Steyer’s total spending to $20 million on the effort.